​For our clients using professional, well-trained, courteous security officers. 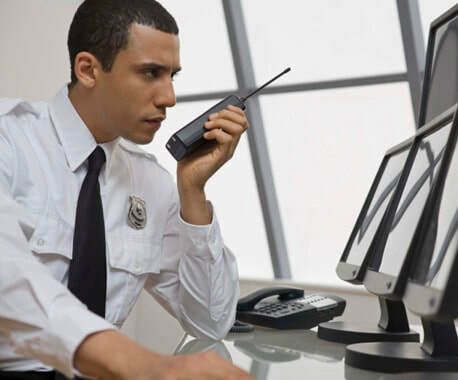 ​DESERT WOLF Security is no beginner when it comes to the security industry. Founded in 2017 in Albuquerque, New Mexico, DESERT WOLF Security’s local ownership and management have a combined 78 years of experience in metro, state and military law enforcement and private security. We are a privately held, veteran owned, full-service security company incorporated under the laws of the State of New Mexico. What Sets Desert Wolf Security Apart from our Competitors? Insurance coverage that is twice the minimum required by the State of New Mexico. Our absolute demand that our security officers conduct themselves in an ethical, professional, courteous manner while on a client’s property. Our strict adherence to dress and grooming standards. Our policy of hiring the best qualified security for our company regardless of gender, sexual or religious orientation or political affiliation. As military veterans, ownership and management actively recruit and hire former or retired law enforcement or military. We are DESERT WOLF Security… current… former… and retired law enforcement professionals and military veterans who get the job done. Our concept of “partnership” with our clients is also what separates us from other companies. We work hand in hand with our clients to ensure the safety and security of client property, residents, employees and guests. Let us know how we could be of help. Drop us a message below.